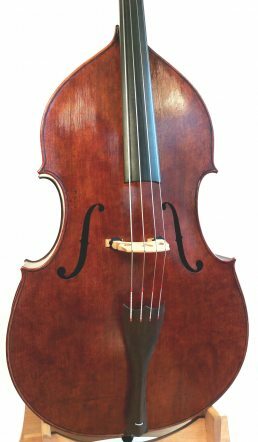 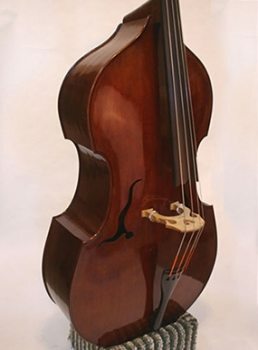 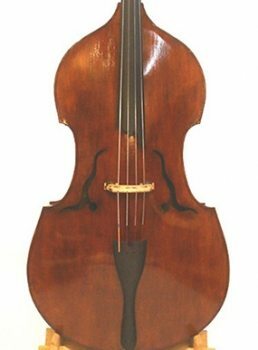 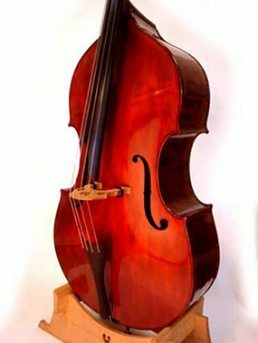 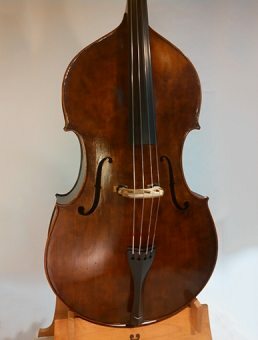 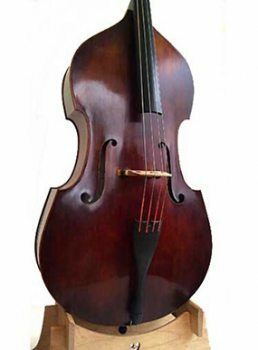 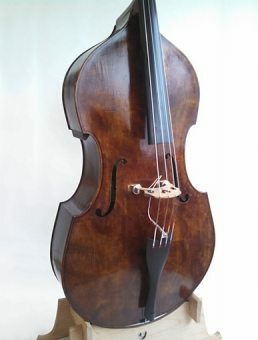 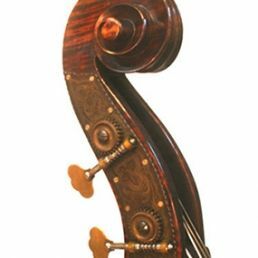 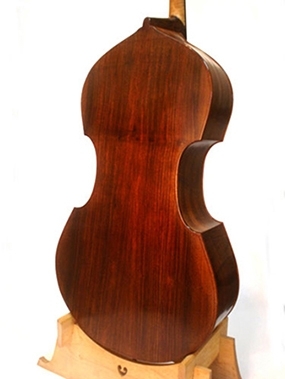 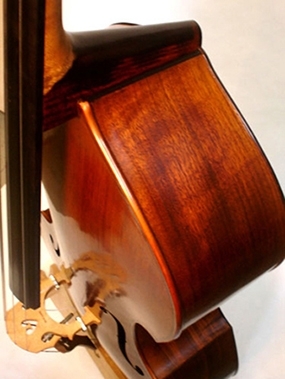 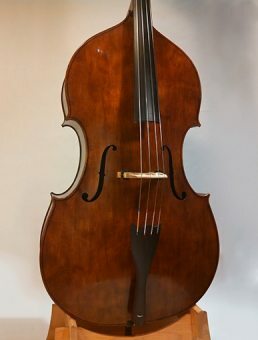 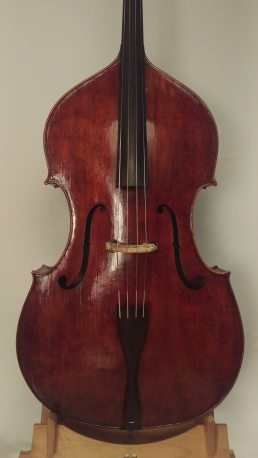 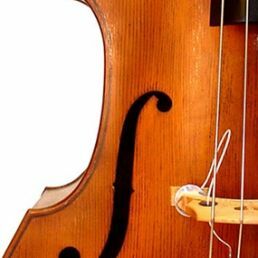 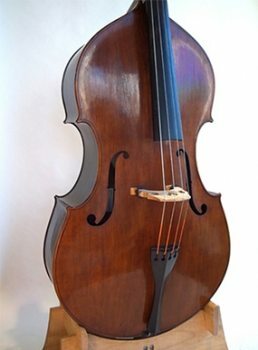 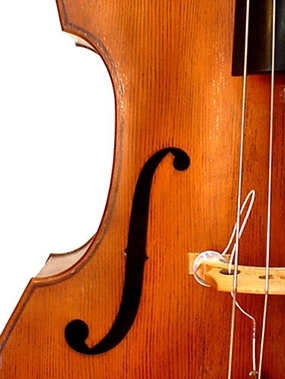 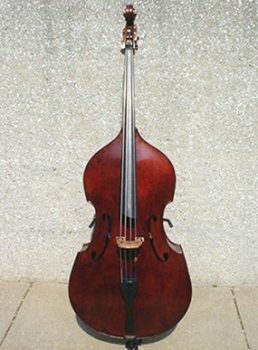 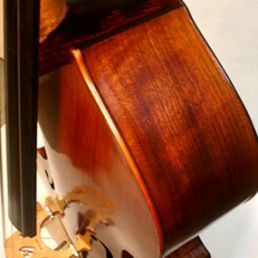 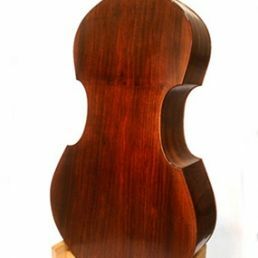 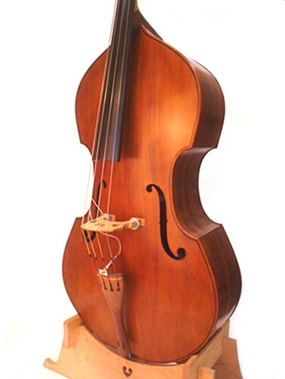 Regional Irish and Old-time musician Pat Wilcox commissioned a petite 3/4 Gamba model doublebass. 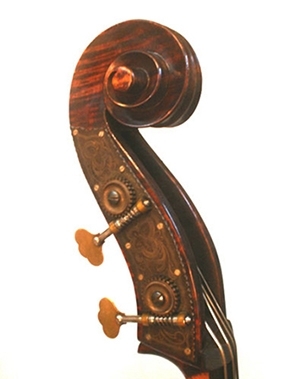 By her request I used the neck/scroll, tuners, tailpiece and fingerboard from a previous bass she used to play. 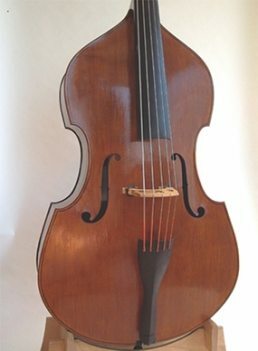 I was impressed by the clear tone and long sustain from this smaller size.